This workshop introduces IU faculty, staff, and students to High Performance Computing (HPC) and the resources UITS Research Technologies (RT) makes available to them at IU to empower their research. 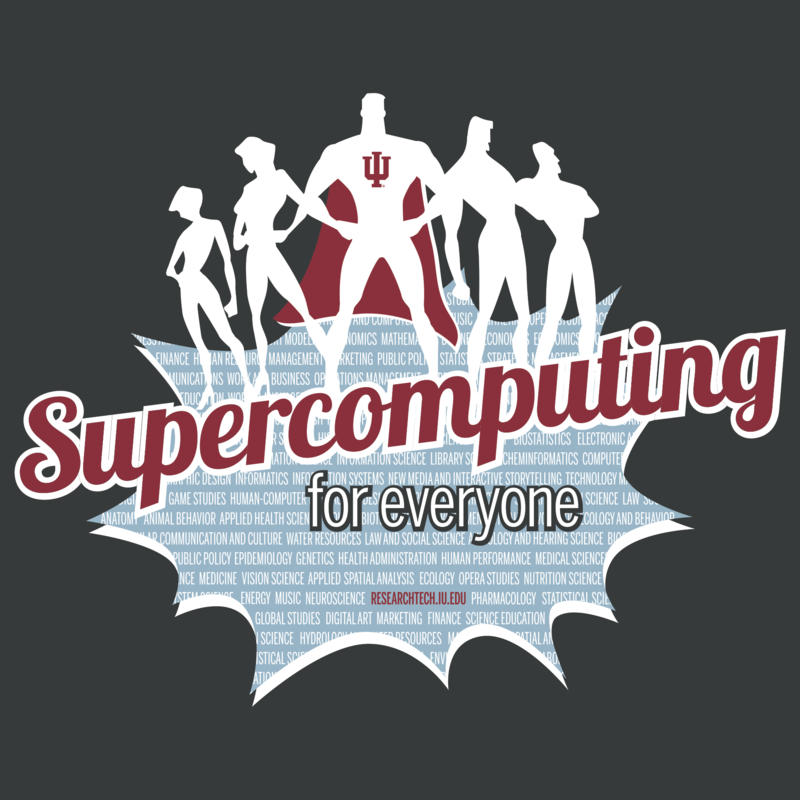 This hands-on course will cover the basics of using IU’s supercomputing systems, from logging-in to job creation and submission. Knowledge of Unix is useful and recommended, but not required for the hands-on exercises!